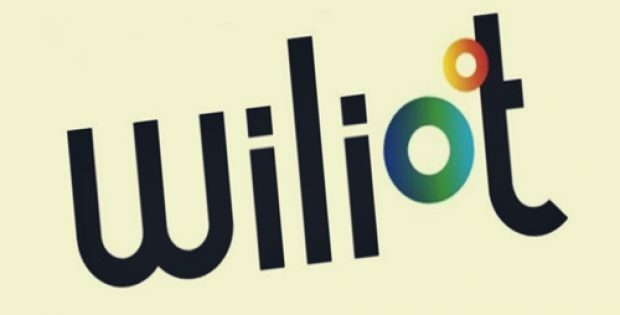 Israel-based fabless semiconductor startup Wiliot has recently announced that the firm has closed $30 million in a Series B round of funding from investors, which include Qualcomm Ventures, Samsung Venture Investment and Amazon Web Services. Apparently, the startup manufactures a sticker sized Bluetooth sensor tag that is battery-free and consists of an ARM processor which is powered by ambient radio frequencies. According to Wiliot, its sensors could be utilized in transmitting information such as encrypted serial numbers, proximity, and location, along with temperature and weight data. The tags communicate the data to other devices by using nanoWatt computing technology. The company said in a statement that these sensors could be printed on paper or plastic tags thinner than a piece of paper and smaller than a fingernail. It further claims that the sensors could be embedded in products that were unconnected to the Internet of Things previously and they have unlimited power and lifespan. For these battery-free Bluetooth transponders, Wiliot is purportedly eying logistics, manufacturing and retail sectors as the main target markets. In retail, for example, these tags could be used in tracking valuable products in the event of theft or loss or could facilitate interactive product engagement on packaging. In manufacturing, these tags could be embedded in production phase for tracking through the process in real-time. Tal Tamir, Co-founder and CEO of Wiliot, was quoted saying the company believes that disposable electronics based on low-cost, battery-free systems are future IoT system foundations. The process of re-cycling the radiation around us for powering sticker-size sensors could offer customers new ways to interact with products which were earlier not feasible. 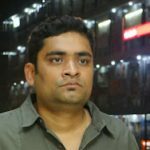 Tamir further said that the company is on the edge of remarkably changing the way of making products, distributing them, tracking the location and time of sale, along with their usage and recycling process.